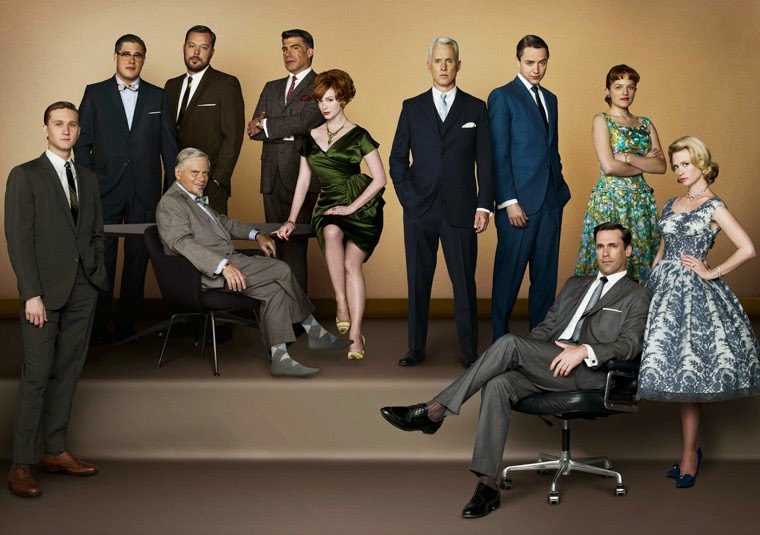 In a Nutshell...: The Beginning of the End: Mad Men's Final Episodes Begin April 5th! The Beginning of the End: Mad Men's Final Episodes Begin April 5th! I am a big Mad Men fan. I can hardly believe it's been on for 7 seasons - more than seven years! I can hardly remember myself seven years ago but I remember falling in absolute love for this show when it first aired. Does that surprise you, though? It's the decade I only WISH I lived in. Oh the dresses and bold women making their mark in the office world! It was heaven every Sunday night. I always loved Peggy Olson and watching her learn to come out of her shell (only to become a total boss and conquer the advertising world) but I'd be lying if I said she was my favorite character. No, I admired, loved, and totally wished I could be Joan Holloway. She was a total bombshell, a sassy firecracker with curves for days. Her attitude was as bold as her red hair and she rocked the pinup business casual look like no one else. The way she commanded that office and ran the ship (even though no one would admit it) was jaw dropping. Back when the show started, I was in college and had an idea of what I'd do when I graduated. I knew I'd start as an office admin or a receptionist (seemed like a good place to start with an English degree anyway). Back then, I hoped that from there, I'd become an office manager. When I saw Joan do her thing every week, I wanted to be her. I wanted to be that badass. I wanted to be that amazing. Now, over seven years later, my dreams have changed a bit. While I did become an admin for a couple years (and was dubbed Office Mom as well as Gatekeeper), my path did not take me to becoming a Joan. In fact, I feel like I sort of became a Peggy. 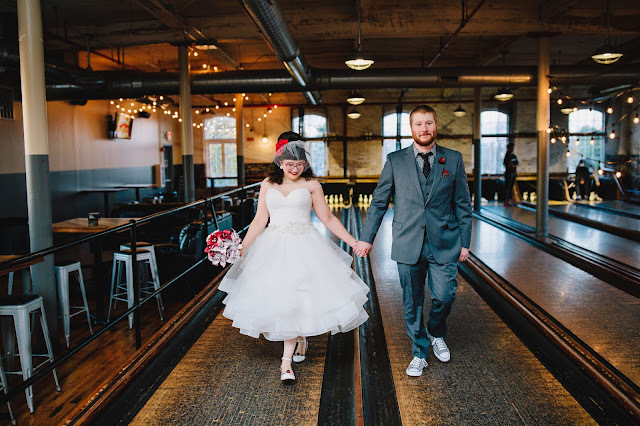 I started as an admin, shy and unsure, then I grew into a marketing assistant role, and then I blossomed and broke into the marketing world with full force. I took on a new job at a much bigger company (moving from a small company to a large corporation is no joke!) and then expanded into a role full of travel, planning, coordinating, and possibility - sort of like Peggy as she worked her way to copy writer and then big bad boss. Isn't it funny how life plays out? Now the last half of the final season is upon us (tune in Sunday, April 5!) and I am kind of sad to see it go. So this outfit (as well as most of my outfits this week - keep a lookout!) is my homage to the ladies of Mad Men. 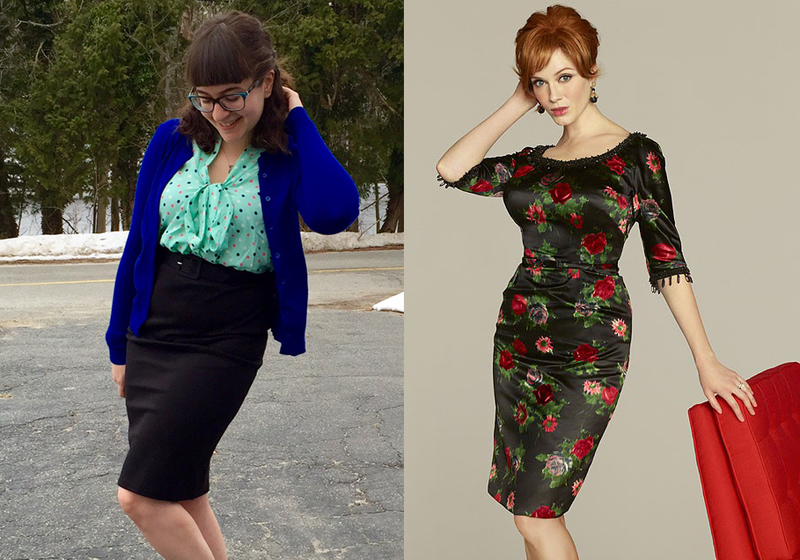 In curve hugging pencil skirts, silky blouses, and bright colors all over, the ladies of Mad Men ran that office, whether Don Draper likes to admit it or not! Will you join me in celebrating Mad Men this week by wearing all your Peggy/Joan/Betty worthy getups until the premiere on Sunday? After all, we still have to show these men who's really in charge here. There Are Kitties Loose in the Library! Pass Me a Spoon: Another Munster Madness Skirt!